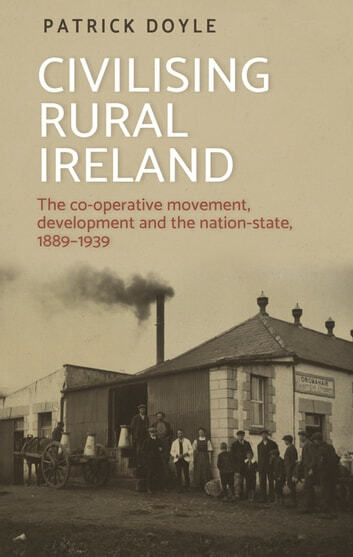 The introduction of co-operative societies into the Irish countryside during the late-nineteenth century transformed rural society and created an enduring economic legacy. Building the Rural Civilization challenges predominant narratives of Irish history that explain the emergence of the nation-state through the lens of political conflict and violence. 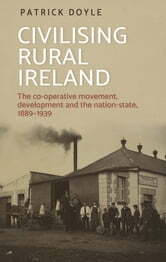 Instead the book takes as its focus the numerous leaders, organisers, and members of the Irish co-operative movement. Together these people captured the spirit of change as they created a modern Ireland through their reorganisation of the countryside, the spread of new economic ideas, and the promotion of mutually-owned businesses.Besides giving a comprehensive account of the co-operative movement's introduction to Irish society the book offers an analysis of the importance of these radical economic ideas upon political Irish nationalism.